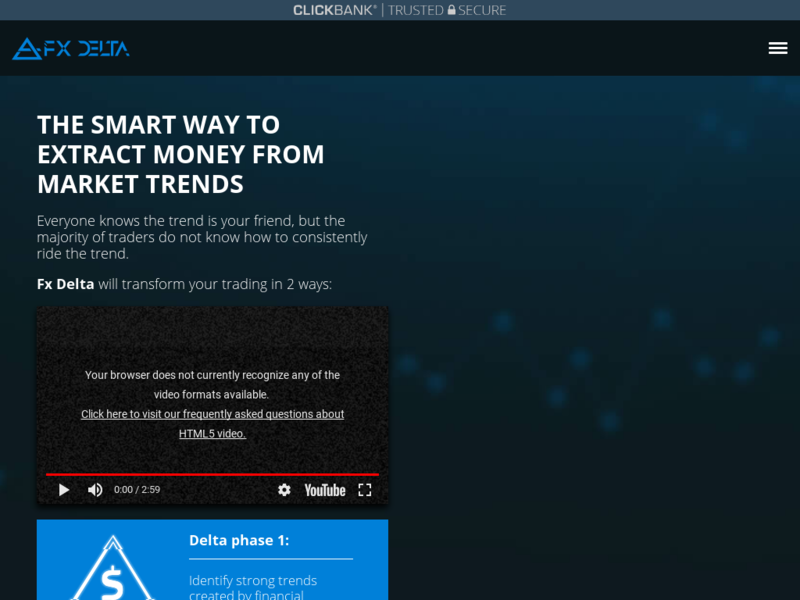 FX Delta Trading System By Yordan Kuzmanov, For Trading Forex, Stocks, Commodities And Crytpo Currencies. The Smart Way To Extract Money From Market Trends. 1-click Trading Signals Your Subscribers Or Followers Will Love.